If you haven’t heard of him, you need to get on Joey Purp. Over the last few years, the 22 year old Chicago native spent time exploring sonic boundaries as part of the duo Leather Corduroy. 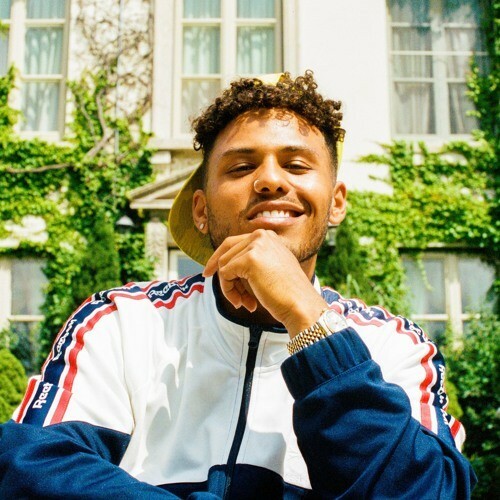 He’s worked on critically acclaimed projects including Surf by Donnie Trumpet & Chance The Rapper, Innanetape by Vic Mensa and .wav Theory by Towkio.